The days are long but the years are flying. Yesterday I packed my daughter's last kindergarten lunchbox. (Sniffle.) 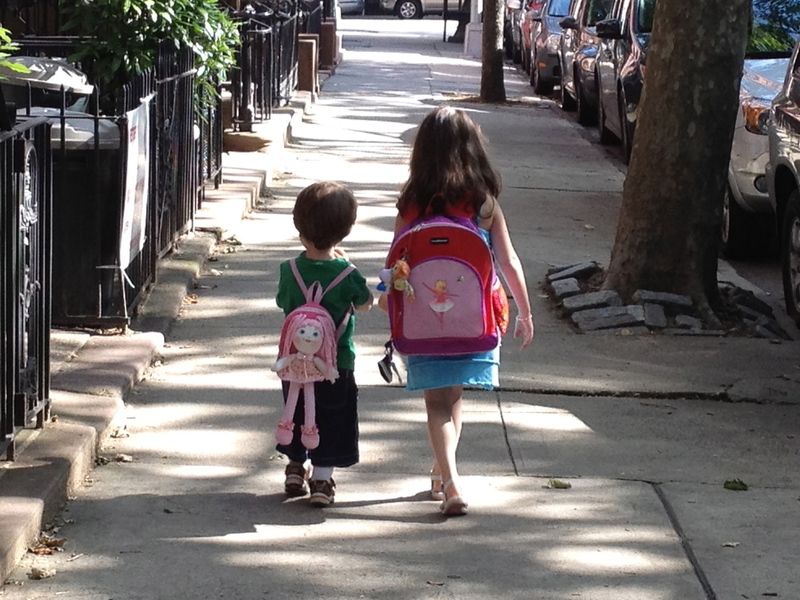 Admittedly, I shed a tear (or ten) at the "stepping up to first grade" ceremony. When did my little gal become such a big gal? Today, the official last day of kindergarten, was a half day at school - so no lunchbox needed. My daughter had planned the entire week with LaLa Lunchbox, but today it was on a plate, not inside of her lunchbox. But the show must go on. The lunch show, that is. Camp starts a week from Monday and like many camps around the country, campers are required to bring their own lunch. Surprisingly, there was no mention of nut-free items for this camp. My daughter is attending a different camp in August and all of the packed lunch items must be nut free and with minimal packaging. I'm happy to oblige and glad to have the opportunity to discuss why this is important for our environment. Newer PostDrinks in Your Lunchbox?